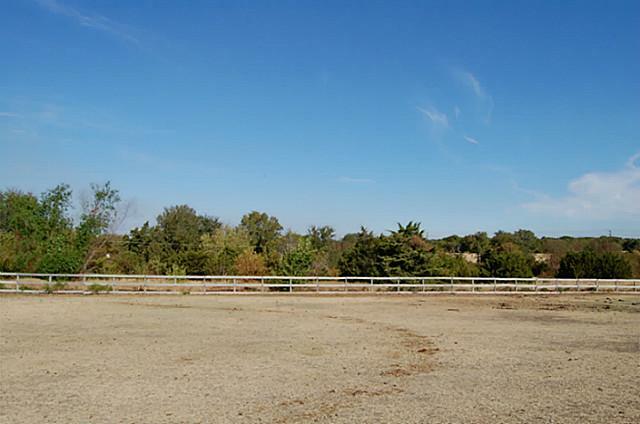 Estate Property, Complete with Barn And Fencing For Horses! 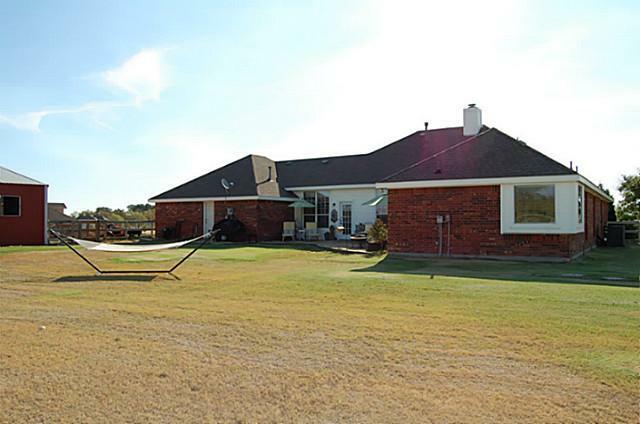 Beautiful Lucas, TX, country living with the conveniences of the city; Horses allowed; pretty estate lot, treed setting with scenic views from creekside acreage home site. 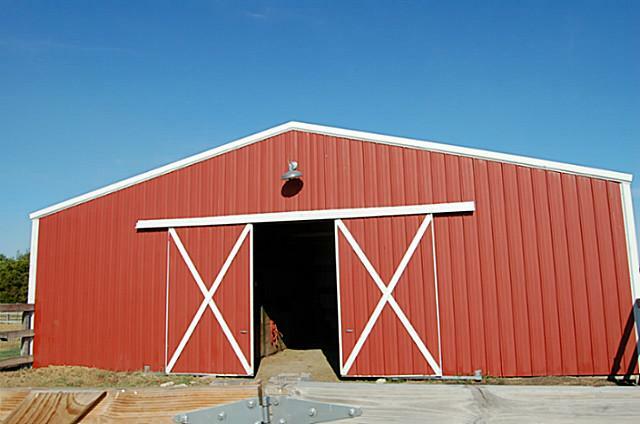 Single-story, light, bright, open floorplan. 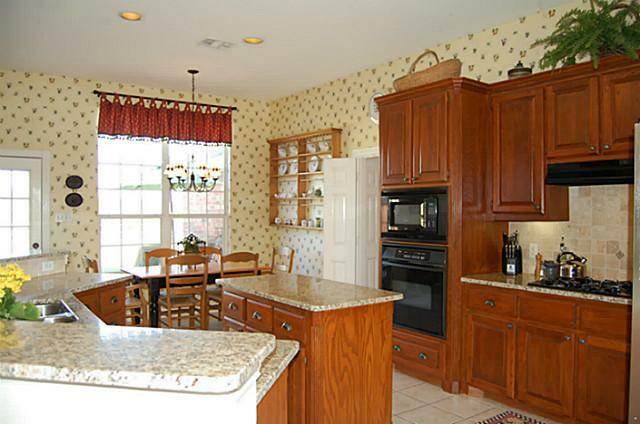 Gorgeous, open kitchen with granite countertops, gas cook-top, and custom cabinets. 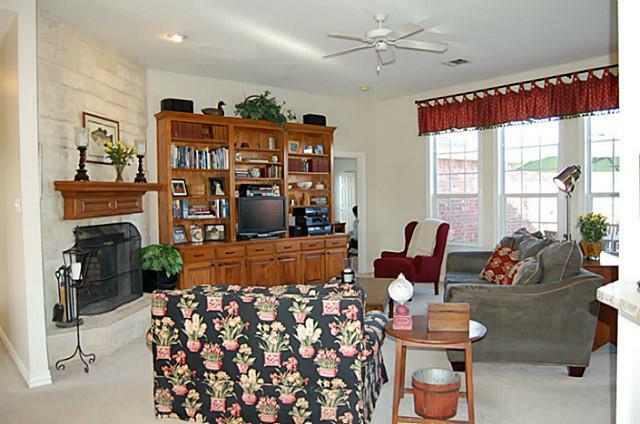 Breakfast nook and family room overlook huge backyard. 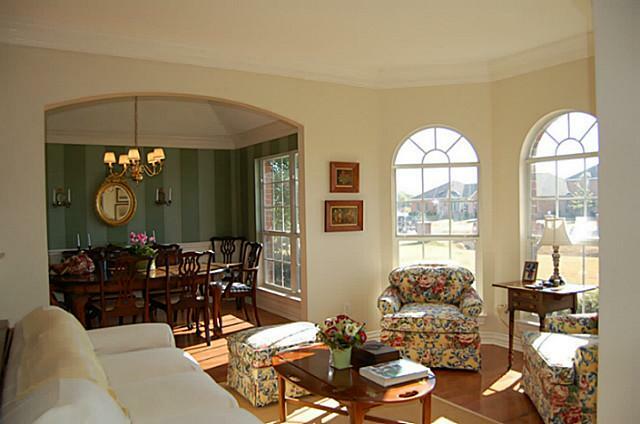 Formal dining and living areas have wood floors and lots of windows. Private master suite and bath are large with an abundance of storage and closet space. Three other split bedrooms are separated from master; all have walk-in closets and share a spacious bath. Beautiful custom built-ins in the family room with a wonderful corner stone fireplace; oversized laundry room with spacious pantry closet; oversized 3-car garage; and a large horse barn with four stalls and electricity; fenced for horses; spacious pasture adjacent to gorgeous tree lined creek; very private setting; award-winning exemplary Lovejoy Schools! curb appeal to show off the homes great traditional style and features. 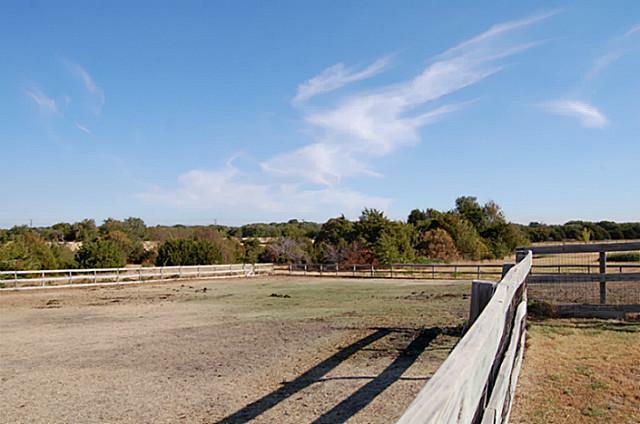 open space for riding horses, gardening, or outdoor hobbies and sports. or more. 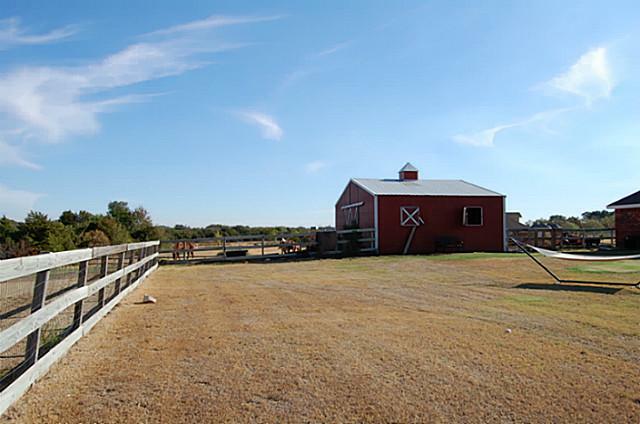 This property had a little more, at approximately 2.3 acres. Awesome island kitchen with granite countertops and sunny breakfast area. trees in the backyard and patio areas. trail. More information at: Trinity Trail Preservation Association's website. these trails, and really enjoy the nature and horseback riding activities. that is offered for sale in the mid $300's in Lucas and Lovejoy ISD. what specifications are required to comply with their requirements. When in doubt..check it out! property is being marketed for sale. Back yard view of back of house and patio area. 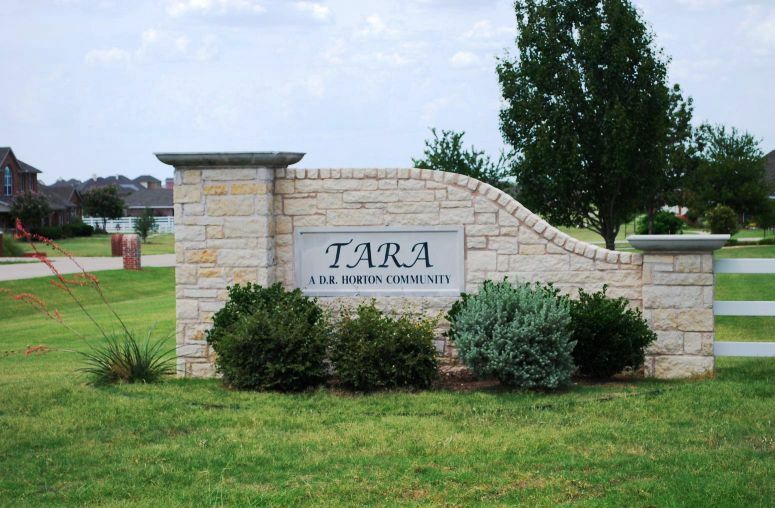 cities as well as to the Richardson, McKinney and North Dallas businesses. Outlets Mall that also has some restaurants and great shops! and will provide close, convenient shopping for Lucas residents. as with this increase of growth, the specific schools may change. 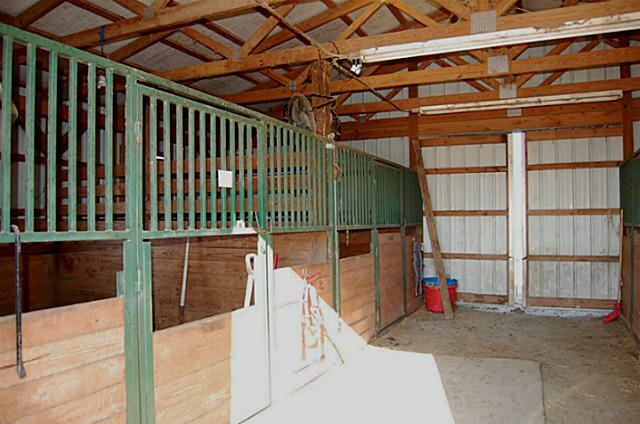 horse property for horse riding enthusiasts. talk to you about these areas and our services for buyers or sellers. 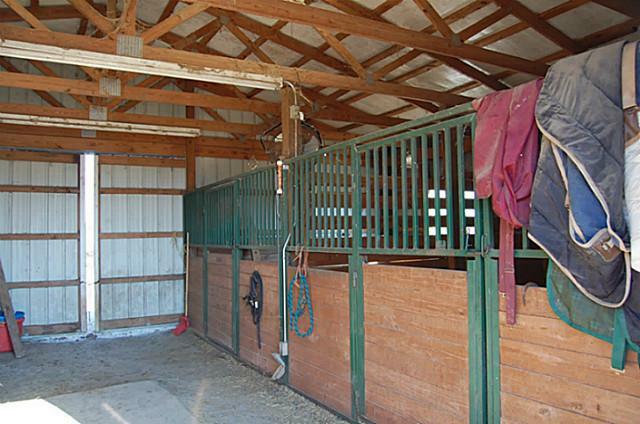 Looking to buy a home for sale in Lucas that needs remodeling? Jeanie Elliott, Inc. 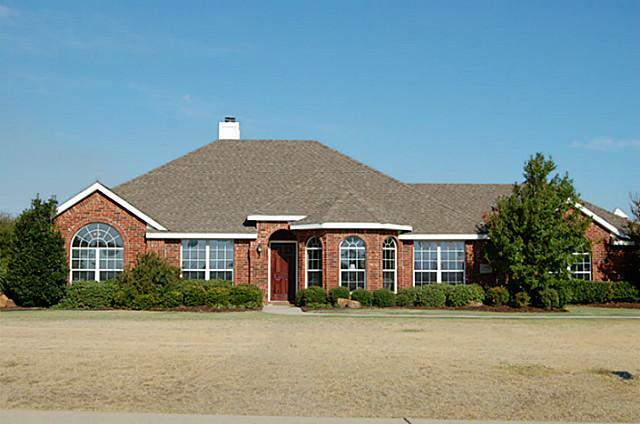 Realtors - Jeanie has specialized in country estate properties in Lucas, Lovejoy ISD and Collin County, Texas for over 30 years. 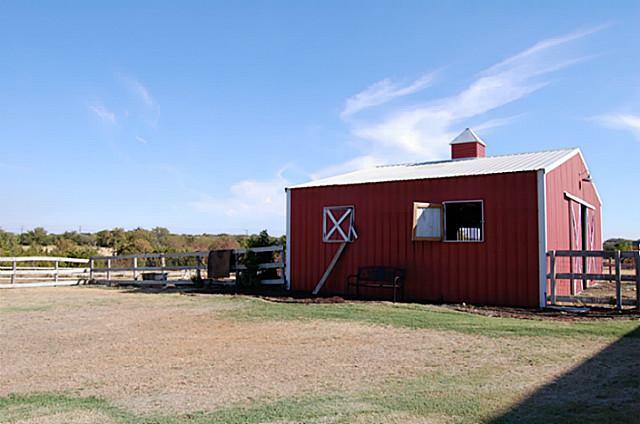 Please feel free to contact Jeanie at 972-612-2277 for equestrian real estate and horse properties, and if you are in the market to buy or sell these types of country estate homes on acreage in the North Texas area.